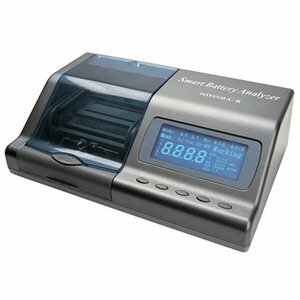 Battery analyzer is an essential tool for all system installers, technicians and battery dealers. It performs a complete analysis of battery condition in mere seconds and can be operated by both your PC and the buttons. The Smart Battery Analyzer with software control is more Intelligent, more powerful, more fast and more smart, Professional Analyzer Program included to help user to monitor whole testing process and east control the Smart Analyzer. 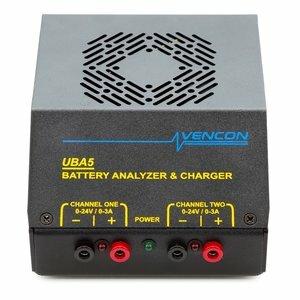 A professional battery analyzer for testing, charging, cycling and reconditioning your batteries. 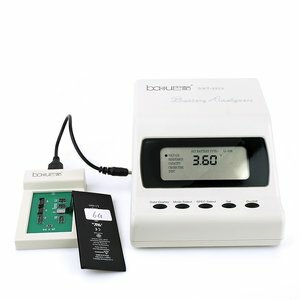 Designed for fast testing and analyzing of different cell phone batteries. Quick testing in 15 seconds, and other modes: quick full testing (2-3 hours), standard full testing (4-8 hours).